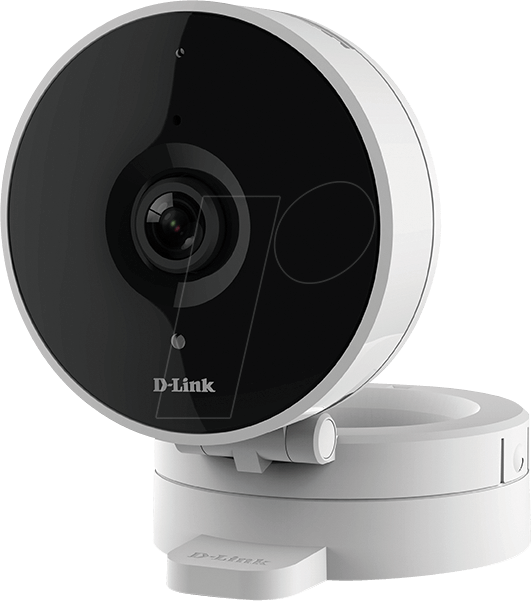 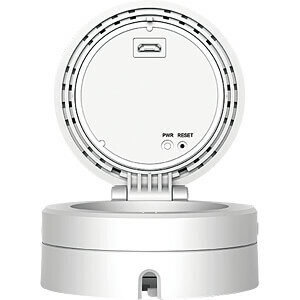 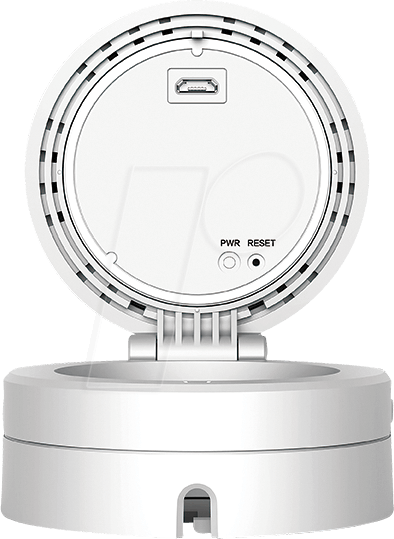 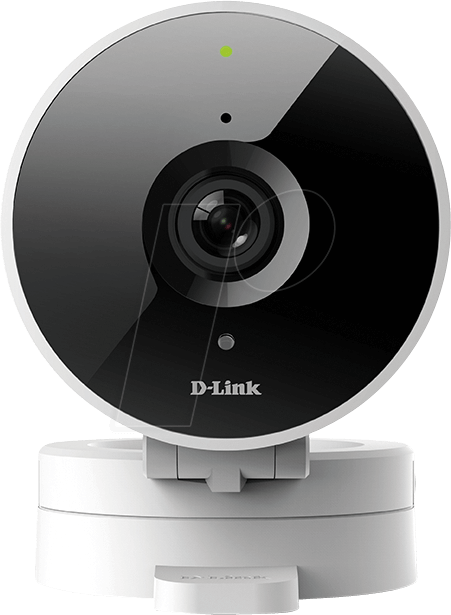 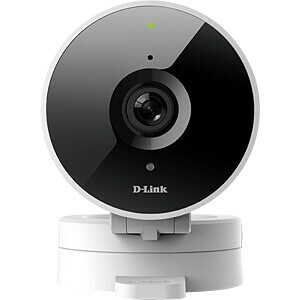 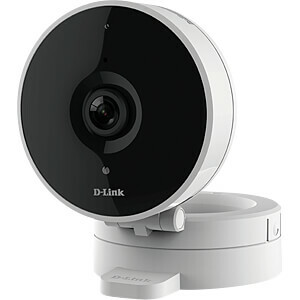 The mydlink™ HD Wi-Fi Camera allows you to monitor and record, day or night from anywhere. 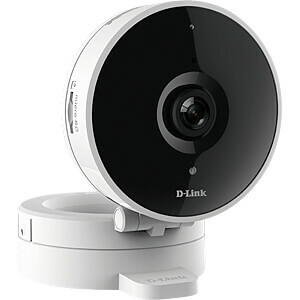 Enjoy peace of mind knowing you’re protected with a wide-angle lens, HD clarity, and built-in night vision, together with convenient motion and sound detection that alerts you instantly. 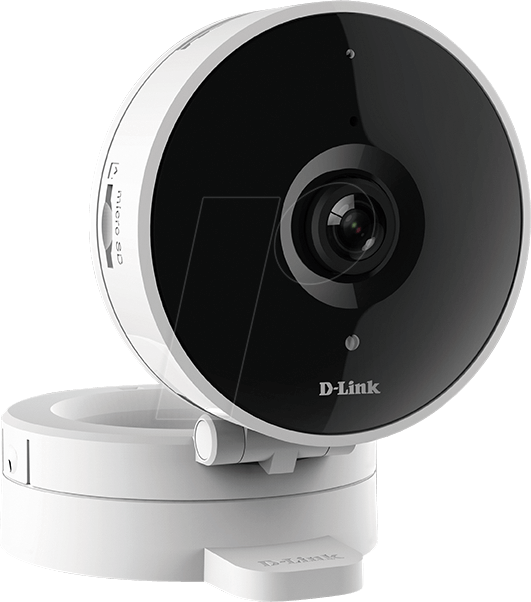 Save video clips automatically to the secure mydlink™ Cloud.